Description: The only general English course that covers all major exams taken in Greece! Lively and bright, Cosmic leaps from the page. 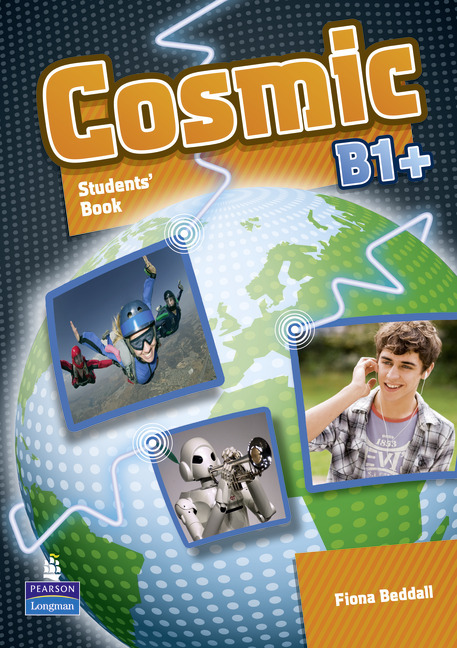 Students simply cannot resist this exciting course that brings their world into the classroom. Investigating issues that really appeal and reporting on subjects that really exist, students get caught up in the excitement of learning and showing results. Preparation for multiple exams while covering the CEFR language syllabus. Strong focus on systematic vocabulary development. Plenty of grammar revision, testing and skills practice. 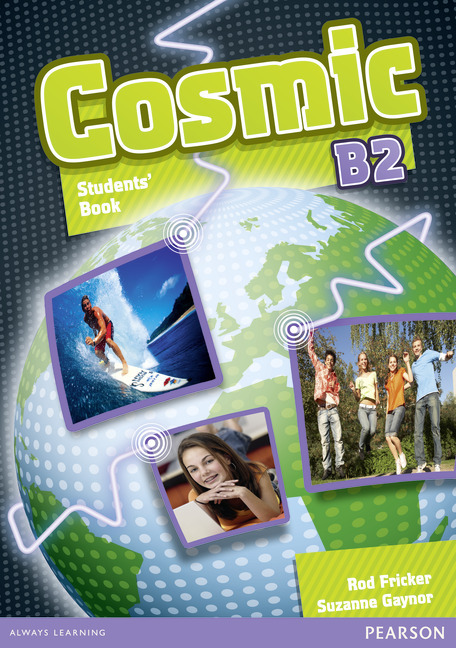 Students’ Book with ActiveBook with lots of interactive exercises, audio, dictionary pop-ups and games. Companion with wordlists, phonetic transcriptions, Greek translation and derivatives of each word. 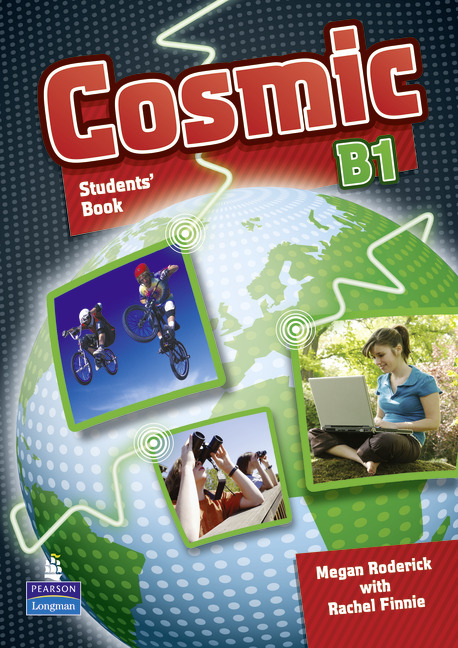 Teacher’s Book with ActiveTeach – check answers for all exercises and lots of extra resources. Extra B2 Teacher’s resources for the revised ECCE and FCE exams available.